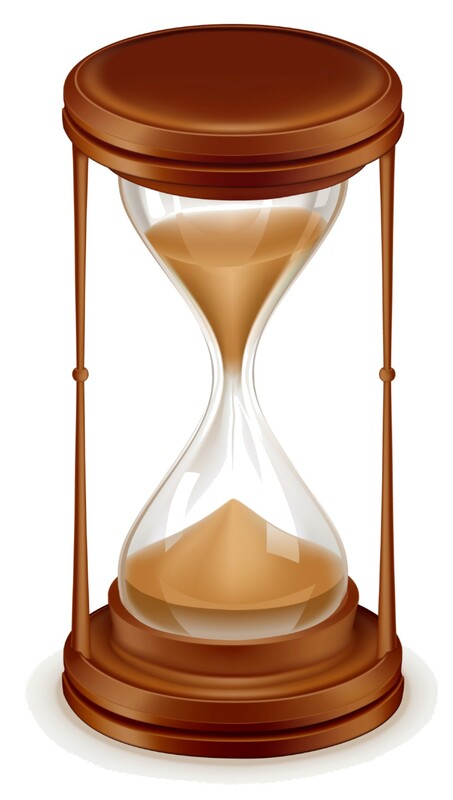 Time is running out to enroll or re-enroll for health care insurance with AccessHealthCT. Today is the last day for you to enroll if you’d like coverage to begin on February 1. However, the entire open enrollment ends on February 15. This means if you enroll by the February 15 deadline, your coverage will begin on March 1 (see chart). If you previously had health insurance through AHCT, options include automatically re-enrolling, meaning you elect to participate in the same plan you had the year prior, or you can go into your account and shop around, looking into additional options for coverage to see which of the plans best meets your needs. If this task seems too daunting, remember, you don’t have to tackle this alone. AHCT has a call center, staffed with representatives who will help walk you through the online application. There is a list of agencies and organizations around the state, along with two enrollment centers (in New Haven and New Britain) that have in-person assisters to help walk you through the application and show you all of the available options for which you are eligible. You can also contact your local Community Health Center, Inc. or Community Health Center Association of Connecticut office, as many of them have a staff member onsite to provide in-person assistance in applying for and receiving health care coverage. Today, AHCT announced that slightly over 108,000 people have enrolled during this open enrollment period (78 percent Medicaid, 22 percent Qualified Health Plans). AHCT also reports a 50 percent increase in both visitors and enrollment via in-person assistance with Community Enrollment Partners. Don’t let the opportunity to receive health care insurance coverage pass you by—make sure you’re included in the number of Connecticut residents who are covered! This entry was posted in Stephanye Clarke and tagged Access Health CT, Affordable Care Act. Bookmark the permalink.